Touchscreens dominate the world around us. From the smartphones in our pockets, the laptops and tablets in our bags to our games consoles and even fridges, touchscreens have fast become the dominant input method for modern computational devices around the world. Such a high level of familiarity has inspired enterprising businesses to deploy interactive touchscreens in places you might not typically expect them to be. These innovative applications are lighting the way towards a future where touchscreens appear almost everywhere within a business, helping to maximise efficiency and drive customer engagement. Mapping – All over the world touchscreens are being deployed to help in a variety of tasks, but few are a better fit than mapping and navigation. Taking cues from smartphones, interactive touchscreen technology has been utilised in many train stations like Grand Central Station in New York to help travellers find their way both through the station and out in the city, with real-time travel information fed directly into the system. Interactive Museum Exhibits – Interactivity is the lifeblood of a successful museum, lending life and motion to often-inanimate objects. As such, it’s no surprise to find that interactive touchscreens have sprung up in museums everywhere, giving adults and kids alike an opportunity to go hands-on with history. Virtual Jukeboxes – The jukebox might well have fallen out of fashion, but it’s been replaced by digital jukeboxes which draw from streaming services to access tens of millions of song choices. Interactive touchscreens make for a perfect partner to these services, offering big and bright visuals and immense touch response. 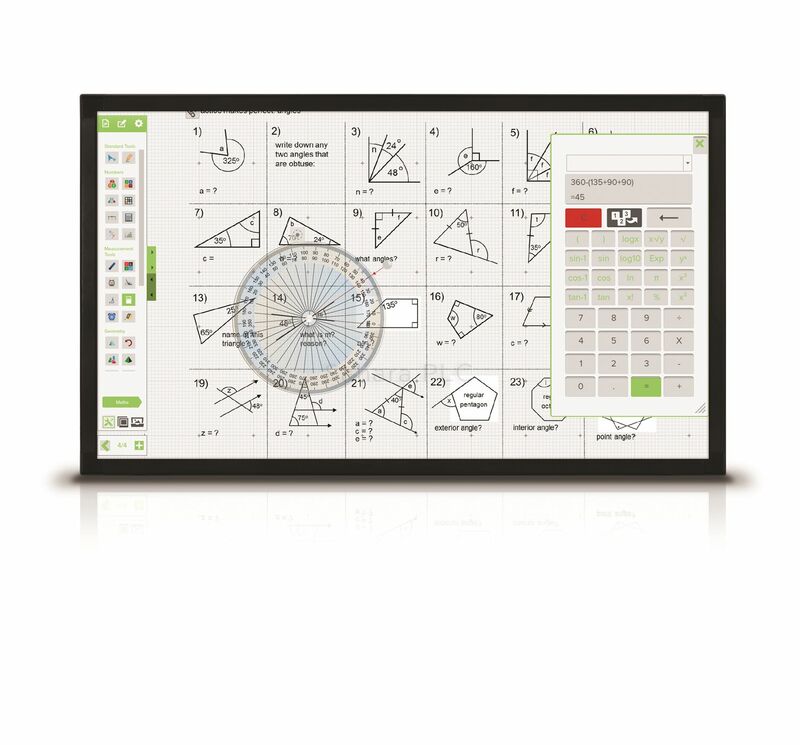 Classroom Whiteboards – Interactive whiteboard technology isn’t new but replacing interactive whiteboards with interactive touchscreens is a relatively new move which has already proven to yield huge benefits. By removing the need for a projector and increasing compatibility, it opens up a new world of opportunities in education. Ordering Systems – If you’ve been into a McDonalds recently, you might have noticed something strange – large, vertically aligned touchscreens. Used for placing orders and making payment, these screens have dramatically cut down on the amount of time it takes to place an order and increased productivity within McDonald’s They’re not the only ones, either, with many restaurants now integrating interactive touchscreens into their tables to make ordering as simple as a tap. Customisation Portals – In the world of luxury car purchasing, the optional extras are what separates your new vehicle from the rest. It’s no surprise then that we increasingly see luxury car brands utilising interactive touchscreens to show the effects of various options on their cars. Customers can customise their potential car, getting real-time 3D models of what their model will look like when it’s delivered. Of course, not every interactive touchscreen application has to be ground-breaking and innovative. Whether you’re offering clients a way to browse your recent work or giving your staff a way to collaborate easily, interactive touchscreens provide a superb option for any business. To learn more, get in touch with a member of our team today. Next PostDifferent Types of Projector Screen – Explained!